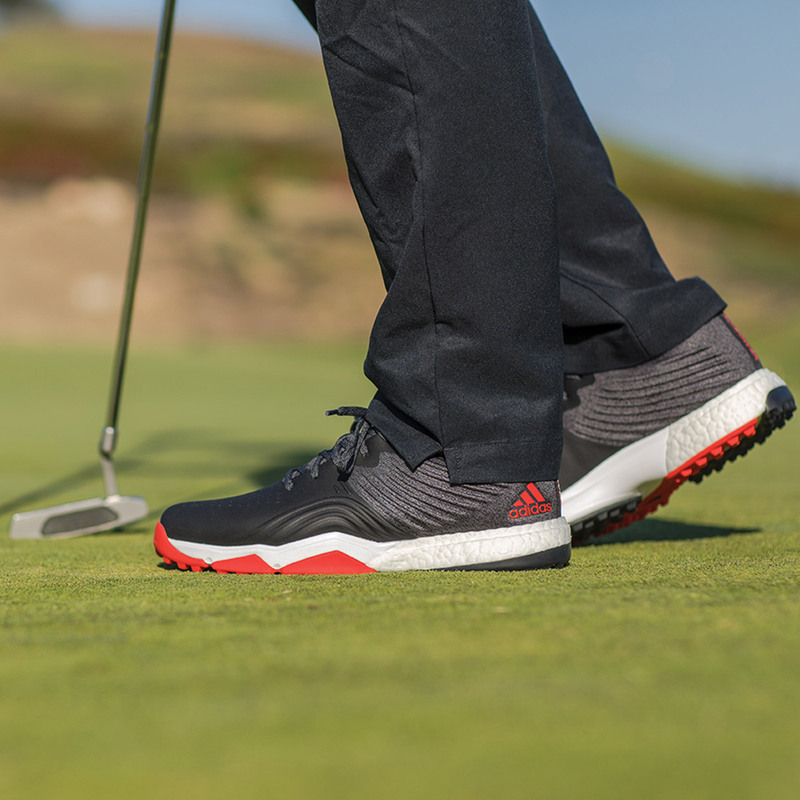 Give yourself the platform needed to push your game to the next level with the adidas Golf 4Orged S shoes! 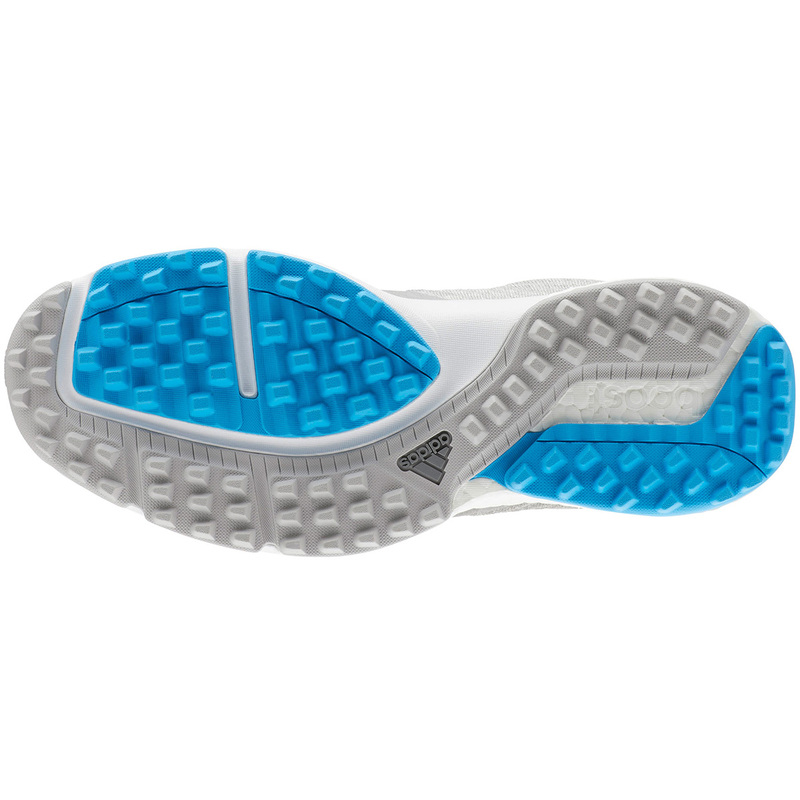 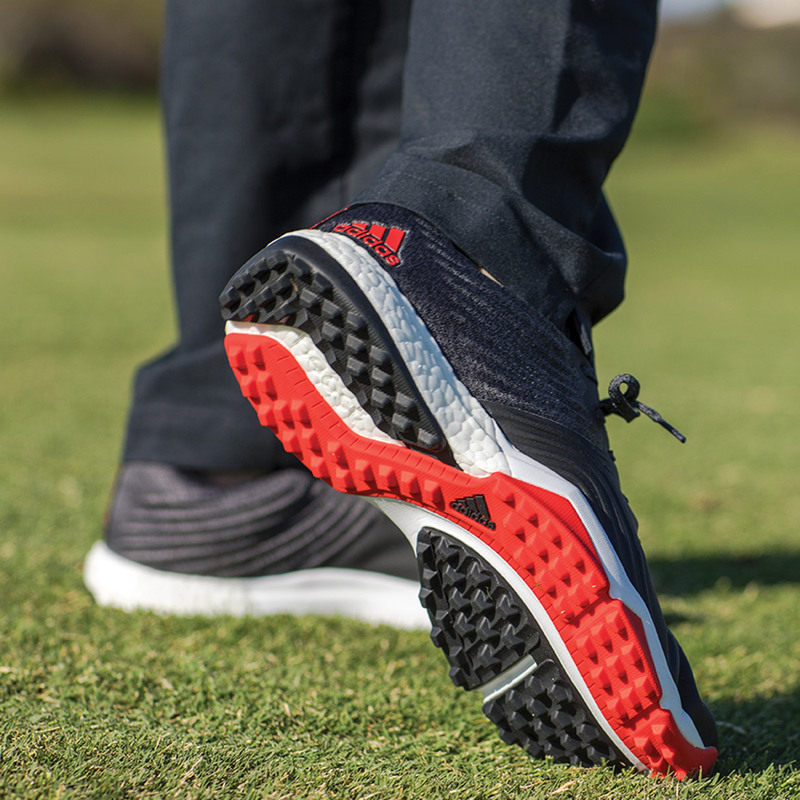 The excellent shoes allow for incredible stability and traction by using a 6-spike TPU outsole, using low profile thintech cleats to keep you balanced and in control of every movement. 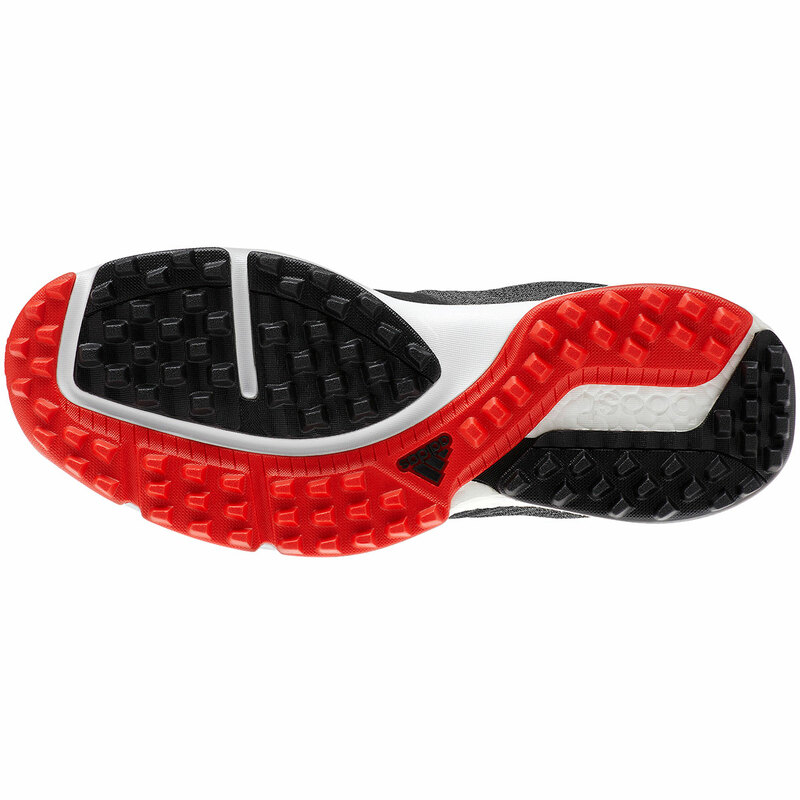 The shoe is incredibly comfortable with a slightly enlarged forefoot giving more room and the bounce foam allows for longer lasting comfort. 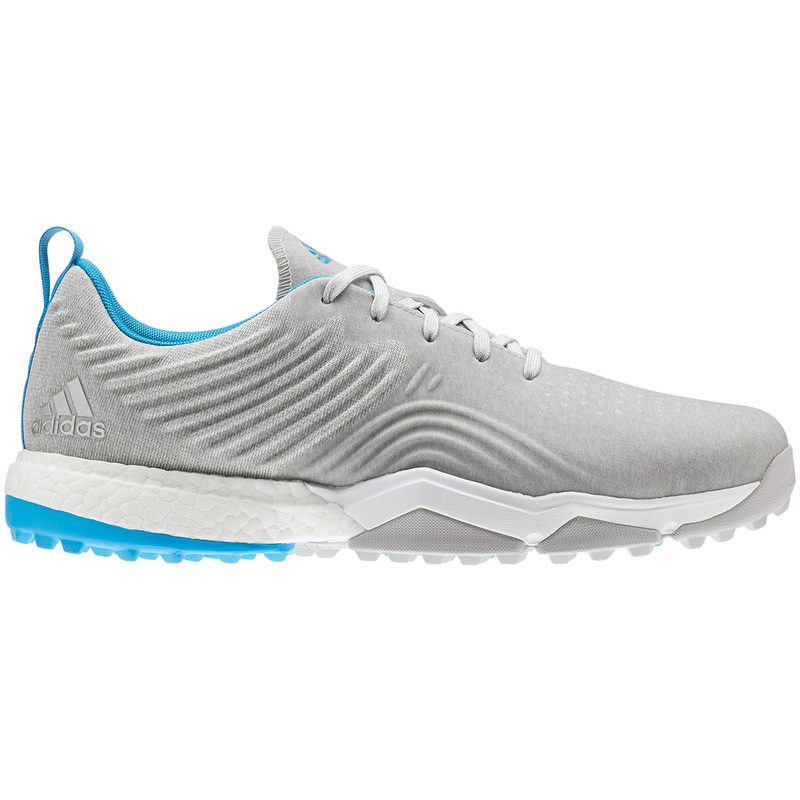 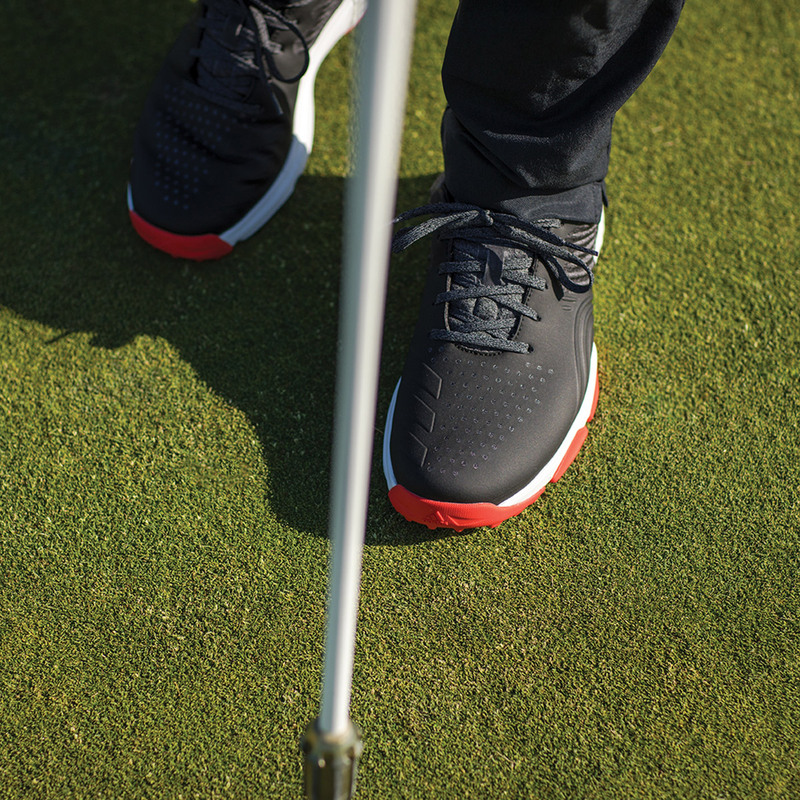 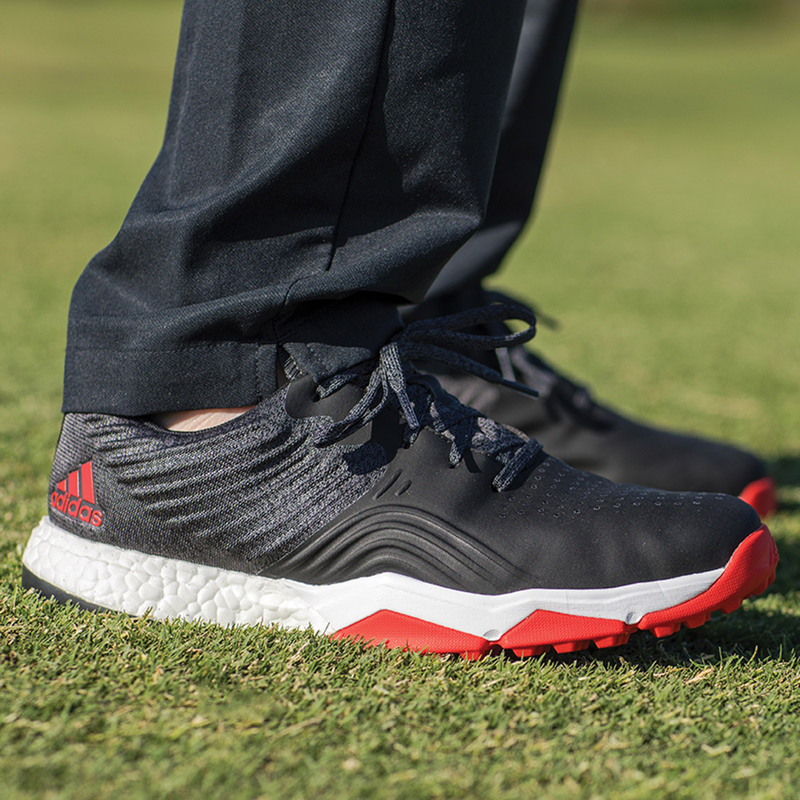 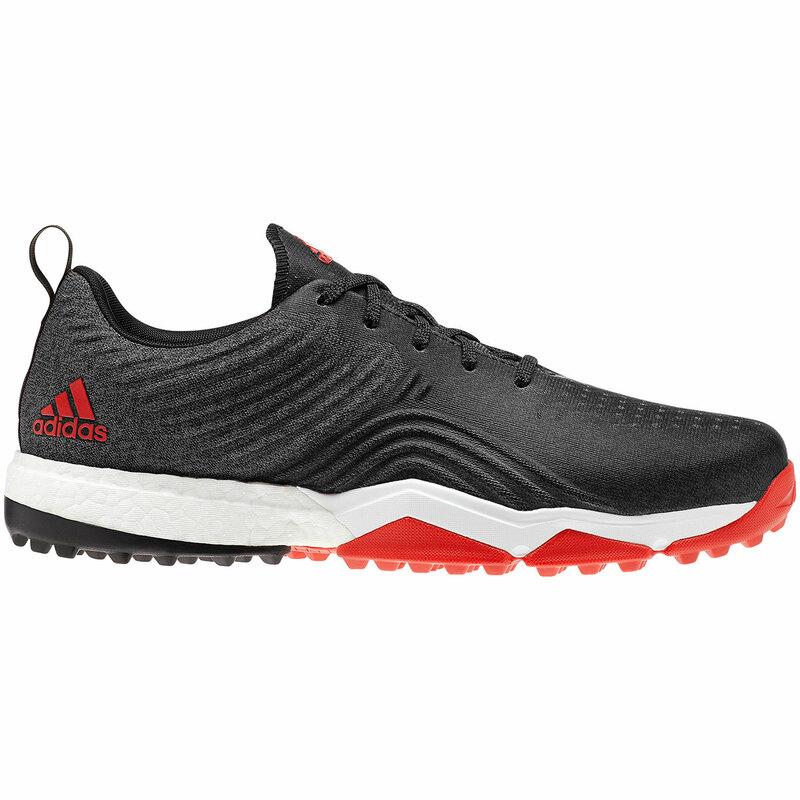 These shoes have been designed for your entire round, with the boost midsole cushioning and fitfoam PU sockliner, you are able to walk through the day without experiencing any foot fatigue.